In Capetown, Centurion and Johannesburg, venues of the three Tests, the hosts have won 48 of their 81 Tests since readmission to international cricket; a healthy 59.25 per cent. They have beaten India five of the nine times at these venues. The chill of 2015 was unique. Not only was it symbolic of a transitional Indian team trying to break free under a new leader, it set a template of a team that doesn’t mind winning ugly. So we had a pitch in Mohali that turned square on the first day, and another in Nagpur that was rated poor by the International Cricket Council (ICC). Two things, apart from the looming spectre of Ravichandran Ashwin and Ravindra Jadeja, stood out: the dogged defence that South Africa – the team at the receiving end of such mud-pits – put up in Delhi, and their studied silence over the tracks that were offered. South Africa are a proud team; proud enough to take the loss on the chin and win six of their next eight Test series. They have been seething and simmering; smarting and snorting. But what should worry India most is that in all probability, South Africa have been quietly waiting. Unlike India’s official broadcaster, there isn’t a word on revenge. No boxing-style trash talking, no pre-series mind games, and no grotesque analogies of severed snake heads. In most street fights, the fiercest fighters are the ones who purse their lips and let their punches do the talking. Should it come to trading blows between the two sides, we could be assured of some bloodied faces and bruised egos. Two years is a long time in international sport, but it’s unlikely that South Africa have forgotten the chill of 2015. In Dean Elgar, Hashim Amla, AB deVilliers and skipper Faf du Plessis, they have the necessary personnel to stop India’s juggernaut. 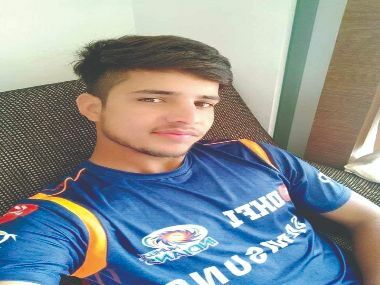 Three of the quartet — Elgar being the exception — showed their bloody-mindedness in Delhi two winters back, when their remarkable reserves of patience tested every ounce of treachery that Ashwin and Jadeja conjured on a dead Feroz Shah Kotla pitch. 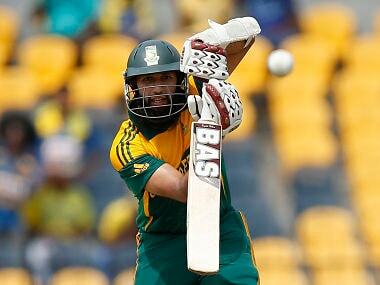 Amla consumed 244 balls for his 25, deVilliers 297 for his 43, and duPlessis took 97 deliveries to score his 10 runs. That didn’t avert the 337-run loss though, but it did tell that when it comes to saving a Test match, the hosts’ middle-order surely knows what it takes. It does help that Elgar and Amla figure among top ten run-getters of 2017; that Kagiso Rabada, with 57 scalps, is the most successful pacer of the year gone by; and that left-arm spinner Keshav Maharaj and fast-bowler Morne Morkel — who has recently rediscovered his length and put it to good use against Zimbabwe — made it to the top ten wicket-takers of 2017 list. 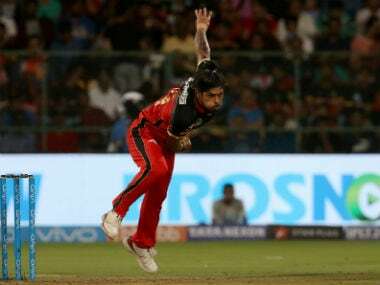 By contrast, the highest-ranked Indian pacer on the list is Umesh Yadav, who occupies the 15th slot. By irony, he is most likely to sit out of the opening Test in Capetown. South Africa at home, like most teams, are extremely difficult to beat. Last year, they lost just three of the 12 Tests they played, and all those losses came on their ill-fated tour to England where they lost the series 1-3. Apart from that blip, they have been winning consistently. 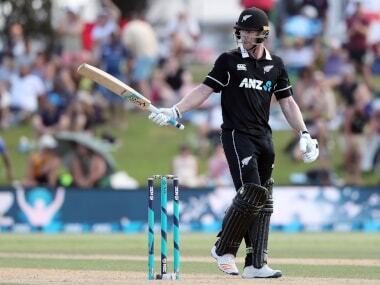 While Sri Lanka, New Zealand, Zimbabwe, and Bangladesh are not exactly top-drawer Test teams, the momentum is as much with the Proteas as with India, who are on a roll themselves. 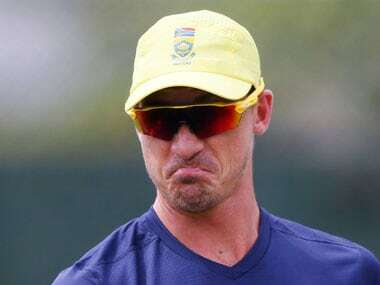 Playing in South Africa though is a challenge that most batsmen have found the toughest to negotiate. Cheteshwar Pujara and Murali Vijay, two batsmen who have been to multiple tours to South Africa, have considerably less averages in the Rainbow Nation than overall. While Pujara averages 8.54 runs less (44.42 against a career tally of 52.96), Vijay’s slip is even more steep. The Indian opener averages 29.33 there, while his career average is a respectable 41.57. Surely, South Africa would have taken note. 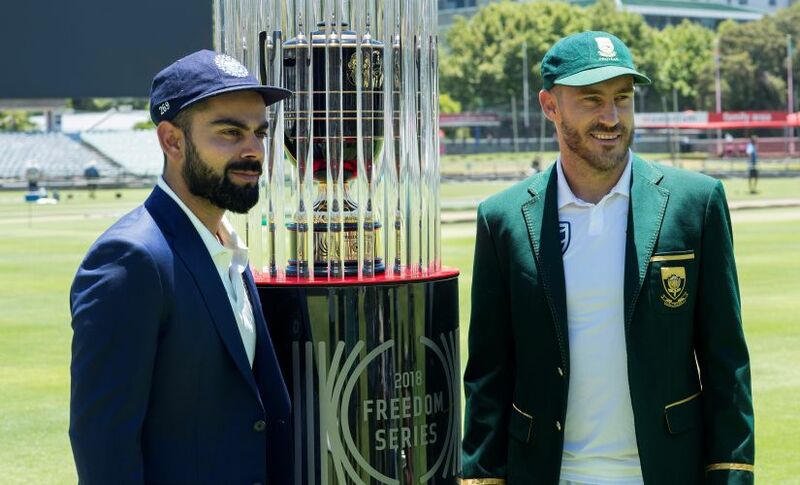 In Capetown, Centurion and Johannesburg, venues of the three Tests, the hosts have won 48 of their 81 Tests since readmission to international cricket; a healthy 59.25 per cent. They have beaten India five of the nine times at these venues. India have never won a Test in Capetown and Centurion, and their only win in Johannesburg came over 11 years back. The more you read these stats, the faster the aura around Virat Kohli’s team threatens to dissipate. Far from turning pitches, unfamiliar conditions and jeering crowds, South Africa are waiting. India could well have walked into a silently brewing storm.